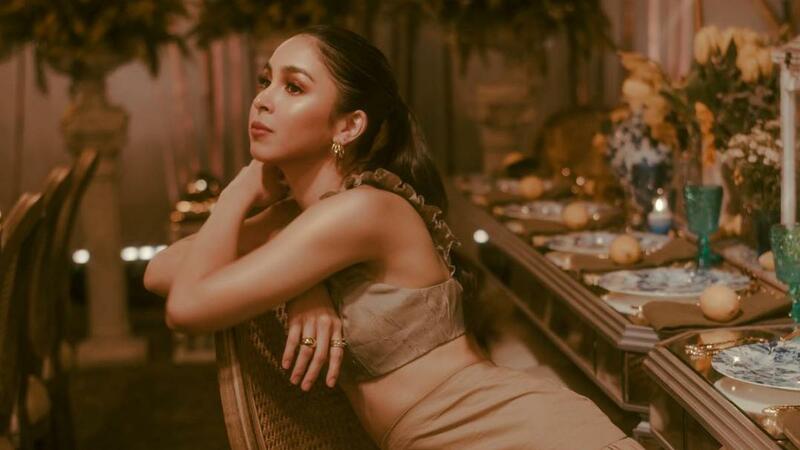 Julia Barretto’s 22nd birthday party was a summery dream come true, and now Julia and her guests have gifted the internet with more photos from her gorgeous garden party. Here you can see Julia having a blast with her loved ones including boyfriend Joshua Garcia, mom Marjorie Barretto, sisters Dani and Claudia Barretto, and BFF Erich Gonzales. Also spotted were Maymay Entrata, Janella Salvador, Maris Racal, Chie Filomeno, Issa Pressman, Sam Concepcion, Dominic Roque, Patrick Sugui, Xavi Panlilio, Ian Veneracion, and Ina Raymundo. Here’s a closer look at the amazing setup by Gideon Hermosa, which was inspired by Julia’s dream destination, Amalfi in Italy.